As the task of Google Code-In required and the needs of improvement of control users, I installed GNOME Ubuntu in the school library computer as the OPAC. The original version is Ubuntu Desktop 14.04.3 LTS and I installed the GNOME Ubuntu 14.04 LTS which means I can use the same kernel and commands in the computer. After doing tests on the GNOME Ubuntu, I figure out some advantage of GNOME Ubuntu than Ubuntu Desktop. The starting up time of GNOME Ubuntu is much shorter than the Ubuntu Desktop. It took 2 to 3 minutes to start up the OPAC with the Ubuntu Desktop in the old days but now it just takes less than 2 minutes to bootstrap the OPAC. Moreover, GUI supporting is much better. Since many GUI application is written with GTK+ and GNOME, GNOME Ubuntu has a better support than Unity and provides a better user experience. Furthermore, GNOME Ubuntu provides a more natural UI for users than Ubuntu Desktop. The button are placed on the top right corner instead of top left corner which is more easy to use for Windows users. Also, the menu bar is place at the top of the application instead of the top of the whole window. However, no pay no gain. There is cost in taking the advantage of GNOME Ubuntu. 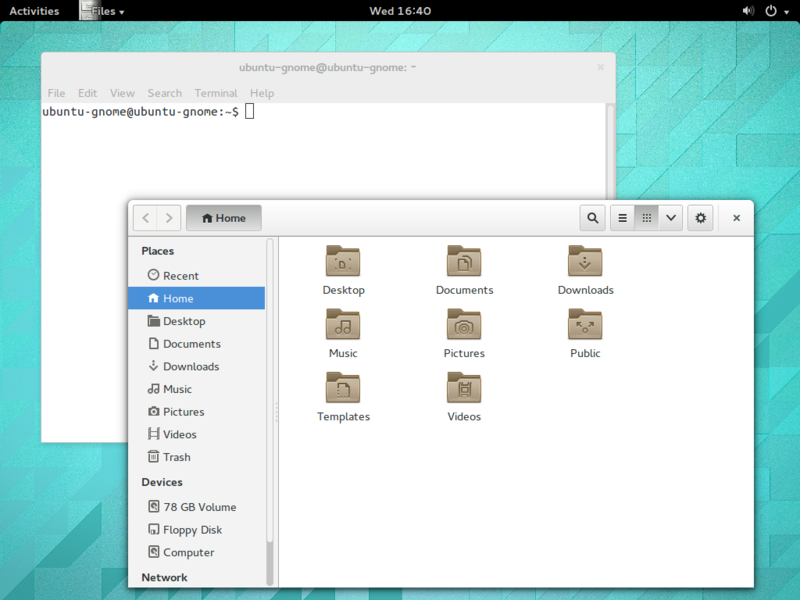 The layout of GNOME Ubuntu is a bit boring for those using the colourful Unity. The colour using in GNOME Ubuntu make users feeling repeating and easily being upset in using. This would be a bad news as the computer is providing service for students search books. What is more, GNOME Ubuntu does not have as much support as Ubuntu Desktop. For the field of desktop, Canonical Ltd. is still putting the focus on Ubuntu Desktop instead of GNOME Ubuntu. This is a unfavourable factor for putting GNOME Ubuntu in production. Next, GNOME Ubuntu is much harder to download. As I am living in Hong Kong, I can easily get the Ubuntu install image from the mirror of CUHK. However, I need to get the GNOME Ubuntu installation image from cdimage.ubuntu.com which is far away from my home and takes me a long time to download. Finally, installing GNOME Ubuntu on the school library computer as OPAC seems not a bad idea for now. I would observe whether the users prefer which Ubuntu. After I set up my streaming server, there are some problems brought by the design. 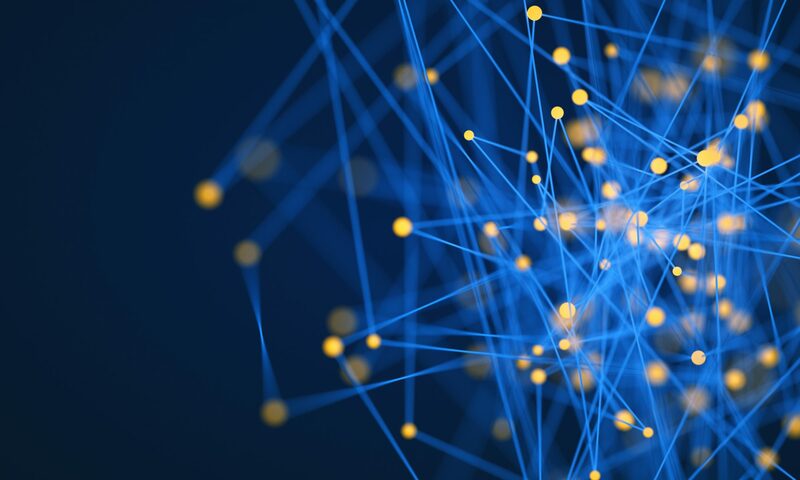 Using CPU to process the streams will consume lots of CPU cycles and if the streaming server have lots of connections, resource to handle them will run low if the machine itself does not have strong CPUs. NVIDIA’s NVENC is a way of offload the transcoding to GPUs that is dedicated to such processing and leaves much more CPU cycles for other purposes. However, installing NVIDIA’s driver is a nightmare, which is why I decided to write it down for future reference. # Run the installer. Accept the EULA and it will ask you whether to overwrite the previously installed driver, choose continue. The installation here should complete. Then the below installs NVENC SDK’s header into your system. You can then now compile programs that uses NVIDIA’s NVENC to speed up video processing, including ffmpeg.